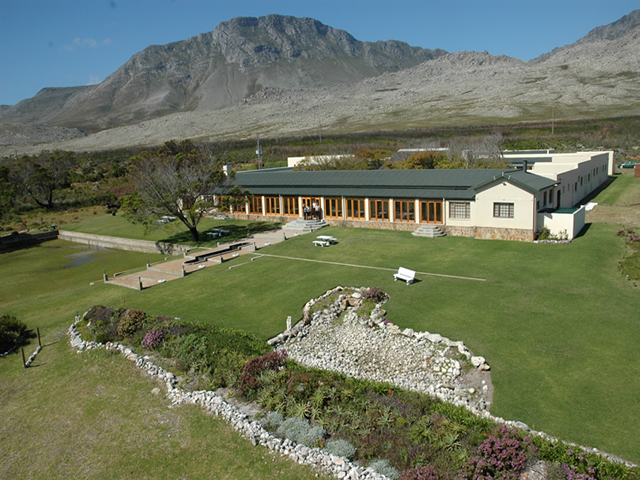 Charming Pringle Bay village is entirely unspoilt, with natural beauty and peaceful pace. 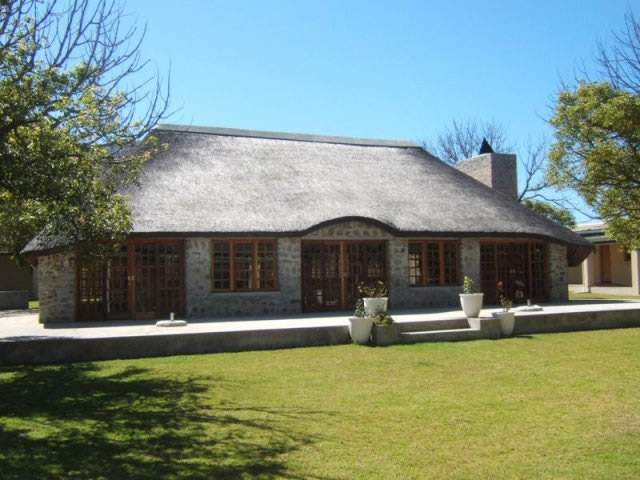 No high-rise or industry buildings are allowed in this friendly and warm destination, making it perfect for team building, leisure travel, business seminars, weddings or conferences. Sea Villa Glen Craig is only one hour from Cape Town and the Winelands, and Pringle Bay is definitely one of the safest villages in South Africa. 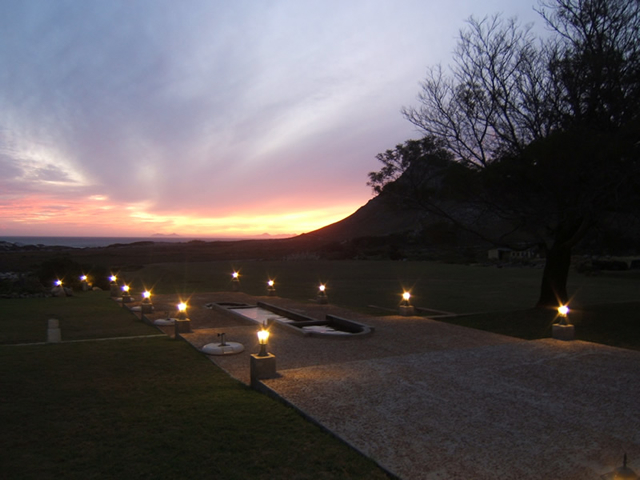 Sea Villa Glen Craig is perfect for groups to get together for team building events, training, 3 star conferences and seminars. An ideal place in for those exceptional private functions, visitors awake to clean, crisp, fynbos and sea air, magnificent mountains and the ever-changing ocean. 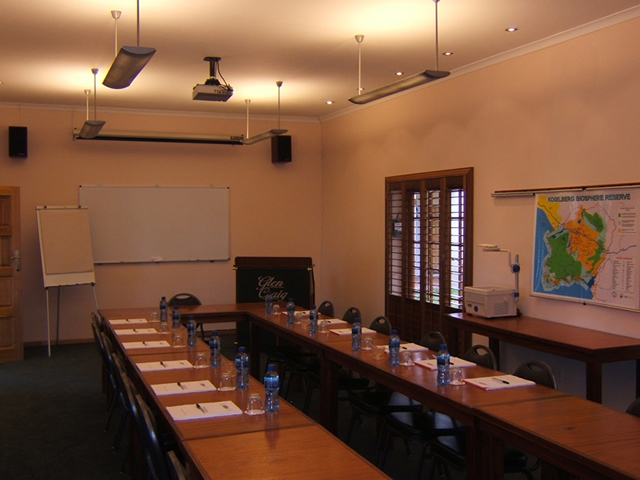 Sea Villa Glen Craig is 75 minutes from Cape Town City, in one of the most-treasured biospheres on earth, arrange your next team building exercise or boardroom meeting at Sea Villa Glen Craig. With well appointed and intimate facilities, as well as being able to offer adequate delightful overnight team building accommodation to make your team build activities or business function one to remember.